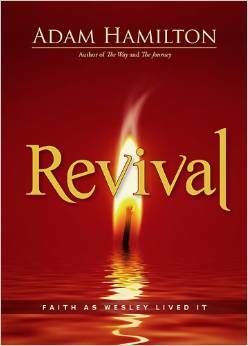 Written by a United Methodist Pastor, Revival is divided geographically. Each chapter focuses on a place in Wesley’s life and ministry and ties that back to Wesley’s teachings. You’ll find pictures of the author’s journey to these places. You could even use the book as a guidebook to a Wesley centered trip. He quotes Wesley’s sermons and relates them to modern life. This is a book easily understood by laity, and easily appreciated by clergy. You’ll find snippets of Wesley’s life, snippets of Wesley’s thoughts, and snippets of current Wesleyan perspective- all in one book. While not exhaustive, it is certainly a good peak into the life and mind of Wesley and into the theology of Wesleyans. I cannot tell you enough how much I love this book. I got it for homeschooling. 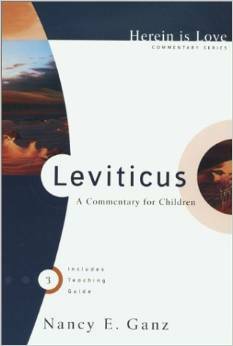 We’d been going through the Old Testament and I found myself stumped when it came to Leviticus. This book is amazing. It ties the Old Testament to the New in a way that kids can understand. It is set up with lessons in the beginning and questions in the back. It can easily be used for Sunday School type curriculum, as well. This is understandable by grammar school age kids, but isn’t below middle or even high schoolers. My 5 year old was able to remember all the steps to becoming a priest! This book was a huge help and a huge blessing. I cannot recommend it enough! At first, I just wanted this book for the soup recipes. And there are plenty of those! The range of the recipes is pretty wide, but if you’re not a foodie, not many of them are going to appeal to you. There are also some very difficult to find specialty ingredients in a lot of the soups. If you live near a large metro area, it likely won’t be difficult for you to acquire them. If you live in more rural areas, you’ll have a lot more trouble with a lot of the ingredients. (We’re talking about things like Marmite, specialty cheeses, fresh chestnuts, celeriac bulbs, sunchokes, masa harina, kombu, nori, etc.) There are also several non-soup recipes. I was thrilled with the recipes included. And the recipes are huge, which is a plus for this large family momma. But what really surprised me is how much I actually like the idea of a soup club. I usually shy away from dinner clubs, mostly because they just don’t work for my family. But soup club is something I could really get used to. I look forward to finding a few friends to try soup club with me. 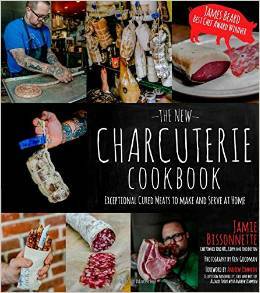 You’ll need a few things to make this cookbook work for you. You’ll need a huge stock pot. The soup recipes are intended to be split among 4 families. That means each recipe makes 8-9 quarts of soup. (And if you’re a large family mom, like myself, that means their might even be leftovers!) You’ll need an immersion blender for several of the soups. You may need a food processor for several soups. 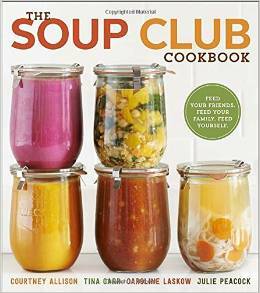 And if you’re starting a soup club, you’ll need quart sized jars, small jars for garnishes, and canvas tote bags for delivery. Patterns include: Granny Square Infinity Cowl, Color Block Ribbed Turban, Bow Brooch, Striped Bow Clutch, Sweater Makeover (Adding crochet hearts to a sweater, not the pattern for the sweater), Collared Shirt Makeover (Adding a crochet trim to a button up shirt), Scallop Stripe Cowl, Home Cozy Home Pillowcase, Crochet Edge Frames, Yarn Bag Makeover (Adding Crochet touches to a ready made canvas bag), Ombre Basket in Three Sizes, Crochet Hook Organizer, Heart Pocket Apron, Teacup Coasters, “Enjoy” Place Setting Placemat, Cottage Tea Cozy, Diana Camera Purse (looks like a camera, doesn’t hold a camera), Tablet Case, Gift Boxes, Chocolate Latte (crochet to go coffee cup, doesn’t actually hold coffee), Blueberry Muffin (again, a “play” muffin), Party Hat Garland, Snow Cone Garland, and Crochet Edge Cards and Tags (cards are printed in the back of the book so you can make copies of the cards she has or add the trim to your own). You should also be aware that this book, particularly in the introduction, is quite crude and contains a few profanities. I wouldn’t usually expect that in a cookbook, but think it is pertinent info, particularly for those giving the book as a gift. Overall, a beautifully laid out, well explained book. Just not something the average American home cook is going to necessarily employ. This makes for an interesting coffee table book. Organized with a quote on one page in large print and then the story of why the quote is so humorous coming from that person follows on the next page or two. Some of the quotes and stories are not so amusing, some are. Makes a great conversation starter, for sure. This book is two books in one. You have the book, “Afterworlds”. 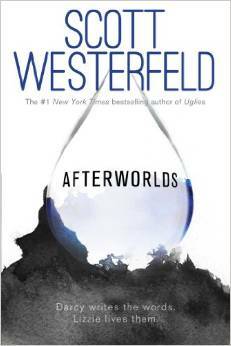 Then you have the story of a young up-and-coming author writing “Afterworlds”. Chapters alternate between the stories. The timing between the stories is very well done. I have breastfed all five of my children, so I am not new to this, nor was any of the information in the book really new or unheard of to me. However, this made me heart just sing reading about the beauty God created in the mother and child dynamic shared in breastfeeding. I will go back and read this again and again. And I highly recommend it! 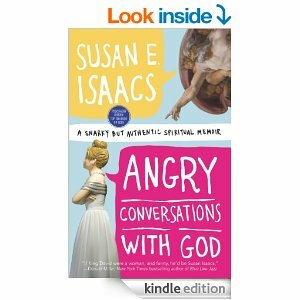 Note: I am not Catholic, but I found the book amazing nonetheless. I am Protestant/Methodist. I don’t read the blog, but I bought the book anyway. I wasn’t exactly aware of how much the author likes the F word. I found the book amusing. I would caution readers that it does contain a lot of profanity, so if that is something that bothers you, skip this book. There is no getting around the profanity. I did not think The Compound really needed a sequel. It was a great stand alone story. 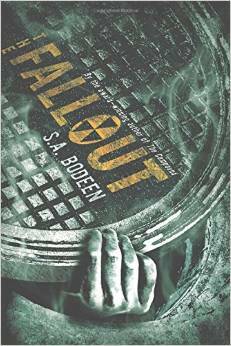 I wish authors would rebel against this new trend toward making everything a series. With that said, I liked this book. I didn’t want it tagged onto The Compound, but I did enjoy it. If you know me, you know how much I love baking. And I love the premise of these recipes- decrease the sugar where you can, add more chocolate where you can. 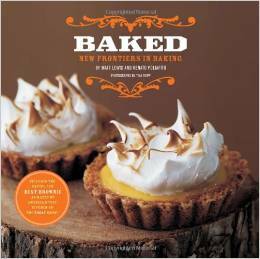 There are recipes for cookies, cakes, pies, tarts, and more. If you’ve never baked a cake before, you might want to start with something simpler, but for those that know their way around a mixer, you’ll love this book! As I was preparing to teach the kids about the Old Testament this year, I found myself with a lot of questions. So, instead of trudging along blindly, I picked up this book and began to read and help answer some of those questions. This book was undoubtedly a blessing to me. It helped me understand the Old Testament, helped tie it to the New Testament, and gave me more insight into the Bible than I have had before. While this book was written for academia, I find it very easy to understand with no theological or Biblical degree. I would recommend it for clergy and laity, alike. In addition to the previous book, I picked up this book to help further answer some of my questions. Living in a time where everyone spouts “truth” as it is known to them, it is easy to find yourself a bit confused on what is and isn’t actually true. This book helped frame the world when the Bible was written. 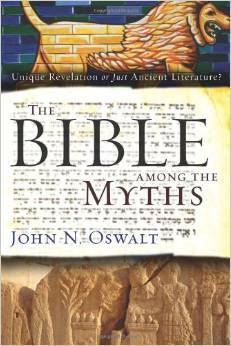 It helps you understand the concepts of myth and history and how the Bible fits into that. 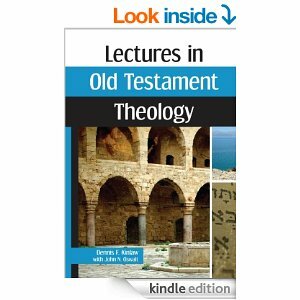 It is a little more difficult to read than Lectures in Old Testament Theology, but readable nonetheless, for those with an interest in the subject. Note: Dr. Oswalt was one of The Pastor’s seminary professors. 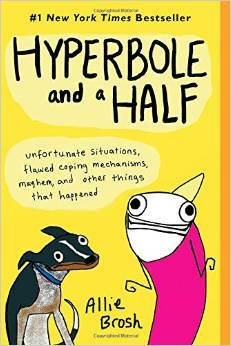 This book is funny and snarky. And I enjoyed it, despite the author being nothing like myself. I like peeking into the spiritual journey’s of others. It gives me more insight into choices they make and why they tick. So, I did enjoy the book, though I didn’t necessarily find it personally edifying or touching. 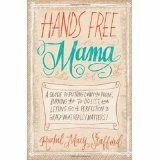 You’ve already seen my review of Hands Free Mama and all the ways I dislike it. If you haven’t, go read it. I gave it 2 out of 5 stars, and I think that was being pretty generous. 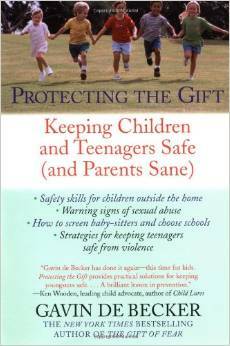 I really liked Gavin de Becker’s book, The Gift of Fear. That book really should be read by all parents. This book, had its great points. If I was in a different situation in life, needing childcare providers on a regular basis or something, this book would have likely gotten 5 stars. There are screening questions for daycares, schools, and babysitters. There are tips on things to look for, things to ask that you may not think about, and just the general word to trust your gut. Parents today need to hear that. Trust your gut. We get so bogged down in the lists and the comparing that we often try not to listen to ourselves, even when we should. 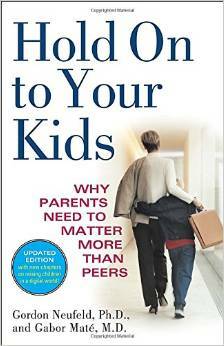 This book also helped me navigate some personal parenting issues that had come up in my life, which was invaluable. I just found that I really liked about half the book and then just kind of got through the other half. It isn’t a topic we usually like to dwell on, but Gavin de Becker does such a great job of getting right to the heart of the matter that it immediately deals with our anxieties and then leaves us with nothing but newfound strength. 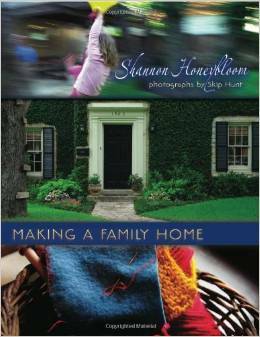 The book is full of beautiful pictures… of the author’s perfect home and perfect kids and perfect life. Of course, likely all taken on the same day and likely not quite as perfect as projected. (I think we’ve all seen similar on social media.) It was seriously just room by room of her house and how to make your house like her home. I didn’t find it all that helpful or inspirational, it just felt pretentious. But the pictures were pretty. Overall, I enjoyed this book. There were parts that were very encouraging. Parts that had me tearing up. Parts that I felt convicted to do better for my kids. I think her views on how children change a mother’s body are amazing and could read an entire book just on that subject. I did conclude that Mrs. Jankovic and I are very different parents. And to me, that is okay. However, I wish she wouldn’t have talked so much about discipline in her book since that is where she and I would majorly disagree. 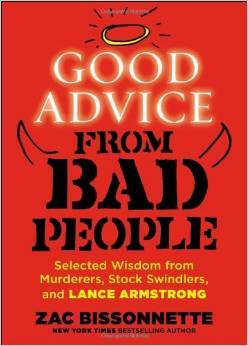 I also didn’t find it helpful to the overall grounding and encouraging tone of the book. 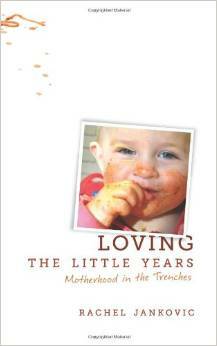 I also found it humorous that a mom whose oldest child is 5 is talking about long term discipline approaches. She really should have left that part out, added a few more uplifting and encouraging chapter, and called it a five star book. 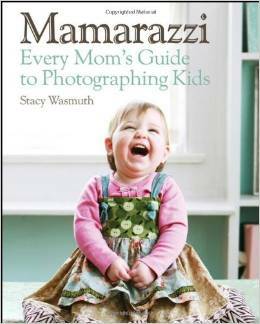 This book is overall a good help to taking great pictures of your kids. It contains tons of pictures along with the camera settings uses to take each picture. There are tips on how to make handmade photography helps, like diffusers and reflectors. It is a very good resource for the technical aspects of photography, explaining aperture, shutter speed, and ISO. There were tips and tricks for photographing newborns through teens. It also has info on how I choose a professional photographer when you need one. The downsides of this book are small, but keep it from being a 5 star book. 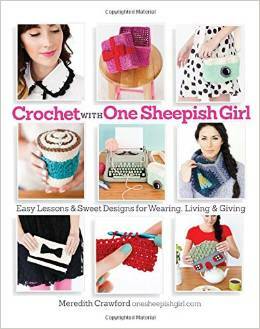 The book was copyrighted in 2011, so many of the website and specific products recommended are gone. Including websites in a book is helpful, but certainly dates a book. All the photo editing is specifically geared to Adobe Photoshop. There are recommended iPhone apps, which only scratch the surface of what is currently available. The advice on choosing a camera is really limited to Canon and Nikon. There are plenty of other options available. It also recommends a dSLR because of previous limitations with digital cameras. I own a dSLR myself, but there are plenty of digitals that are blowing folks away these days.